More than just a shoe store, Fleet Feet Sarasota offers a diverse range of products, services, and accessories to help runners and fitness enthusiasts to reah their goals - and stay healthy during the process! 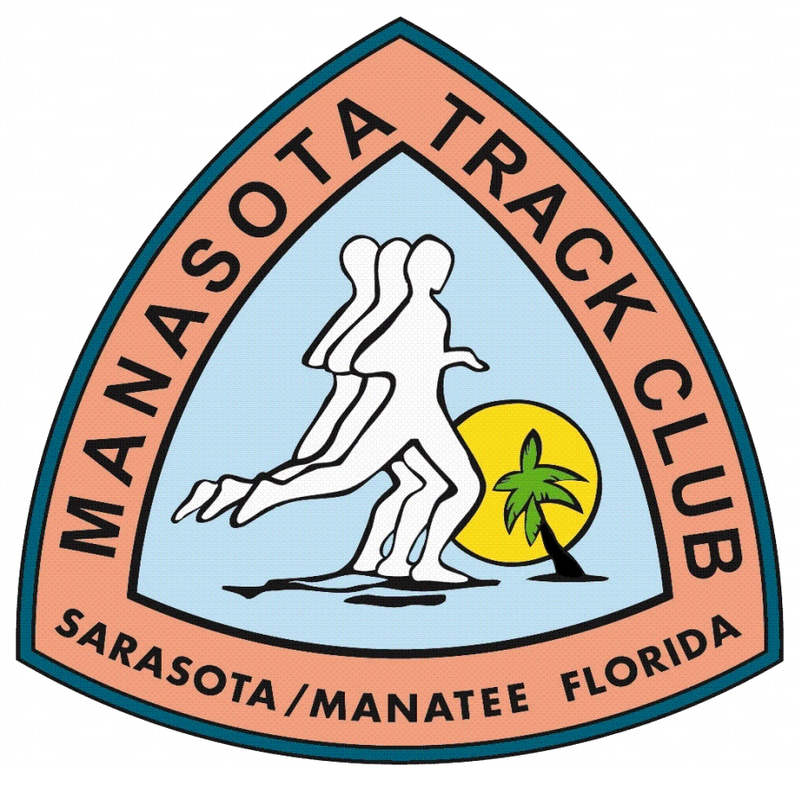 A special rewards program enables Manasota Track Club members to accrue points for every purchase, with $15 in-store credits for every $150 spent. The $15 may be used on anything, no cost to sign-up, and no minimum purchase or expiration date. 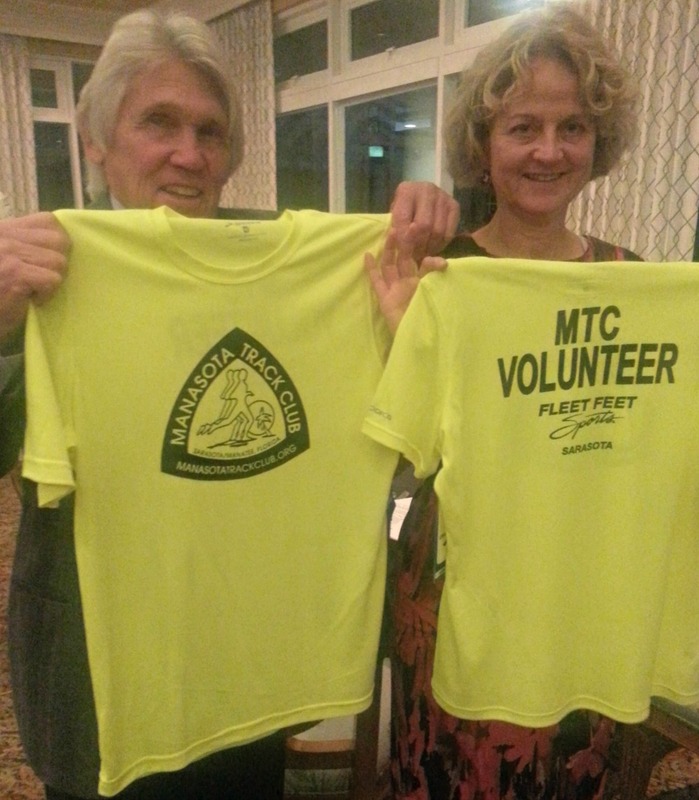 For members looking for people to run and train with, join us for our weekly Monday Fun Runs at 6 PM. Also, check out the variety of training and fitness programs that range from Couch to 5K (great for coming off an injury) to half marathon, or the hugely popular new Urban Fit program. Led by Certified Personal Coach and Nutrition Specialist Whitney Bartlett and other Fleet Feet fit and running specialists, there are guys and gals of all ages and ability levels ready to run and support you!